Yaser is the new owner and Principal Dentist. 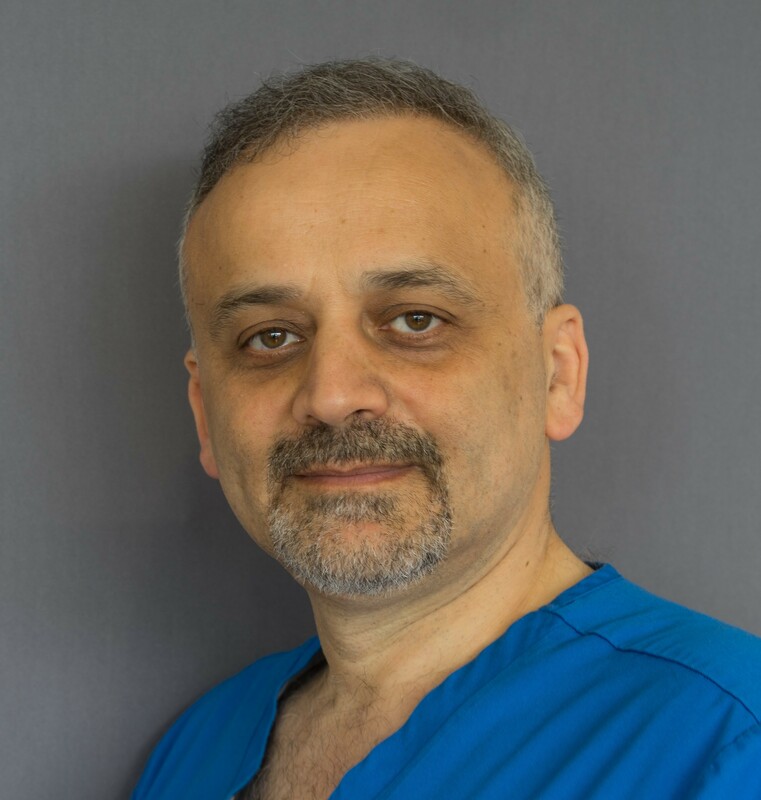 He is highly experienced and has a particular interest in Oral Surgery since he completed a Masters at Manchester University. More recently he was working in Abu Dhabi in Oral and Maxillofacial surgery working extensively with dental implants. He also enjoys smile makeovers and is noted for helping to treat nervous patients and he offers sedation when required. His ethos is to put the patient’s needs first and to develop a long-term strategy with them for their oral maintenance and stability. He is friendly and relaxed and has an excellent chairside manner.